Debbie Terranova is a writer of contemporary and historical fiction. She specialises in ‘fiction with a conscience’, meaning fictional stories based on real events or set in a specific era. In 2018 she was awarded a QANZAC 100 Fellowship with the State Library of Queensland to undertake an exciting research project entitled “Queensland Women and War”. Enemies within these Shores is historical fiction, inspired by a shocking true story about the internment of civilians in Australia during World War Two. Baby Farm and The Scarlet Key are Books One and Two of The Brisbane Mysteries, crime mysteries set in beautiful subtropical Brisbane featuring crusty investigative reporter, Seth VerBeek and his smart young sidekick, Cate Bradshaw. As well as being gripping reads, the stories incorporate controversial issues such as forced adoptions, positive ageing, coping with loss, and forgiveness. Debbie has a Bachelor of Arts (Psychology) and Master of Public Administration from the University of Queensland. She is a human resources professional and previously managed offices of the former Commonwealth Employment Service. She is a regular speaker at libraries and book clubs. Her most popular presentations are about indie publishing and the ‘stories behind the story’. As an ‘indie publisher’ she edits and formats manuscripts for ebooks and print. 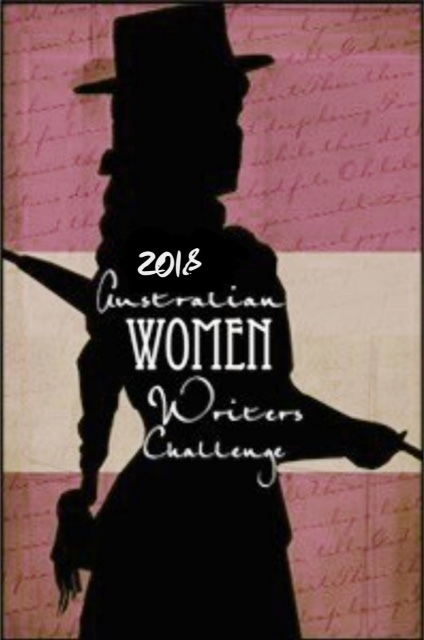 This year Debbie has entered the Australian Women Writers Challenge, which aims to promote women writers in Australia. As a participant, she will be reviewing most of the books she reads. Check out her What’s New? page and catch up on Facebook, Twitter or Goodreads. Mischief A cracking short story about reinventing yourself and falling in love with a cat. Published 2016. Prizewinner Rockingham Short Story competition 2011. Mowbray Brothers An adventure short story about growing up in Brisbane in the 1920s. Republished 2014. Prizewinner One Book Many Brisbanes 2011 as Mowbray Bathers. New Land New Life, a short story about migration from Italy and surviving the tropics of Far North Queensland in the 1950s. Published 2009 in Beginnings. Learning to be a writer is like learning anything else: you have to crawl before you walk, and walk before you run. That said, you might prefer to do this learning thing differently. As someone famous once said: when you’re skating on thin ice, you might as well tapdance. You stick your neck out every time you sit down at the computer and send your thoughts yonder … into the Cloud, or cyberspace, or the never-never, or maybe nowhere at all. Practice, patience, and persistence are the three P’s that will get you through. Practice writing every day. Give yourself a target number of words. I try for 1000. It doesn’t matter if I don’t get there. Perhaps you’ll do 500 or 200 or 50. But if you can’t, who’s going to punish you for being lazy? Be patient with yourself. Some days you’re too exhausted, or angry, or sad, or excited to settle. So don’t be harsh. Let your writing be a pleasure, not a chore. Come back the next day, or the next. Persistence kicks in when you think you’re getting no-where. If you want to succeed, don’t give up. Simple as that. Find someone else who shares your dream and your passion. Inspire them and give them the courage to continue and soon you’ll redisccover it in yourself. I remember reading this in 2011! Thanks, Zina. It was inspired by the stories my father used to tell me when I was a kid … about him growing up in East Brisbane in the 1920s ( he was an old dad). PS….can we have bigger type next time….we’re all quite blind.